been living in France since 1975. His books, for a long time suppressed in his native country, are once again published.The Unbearable Lightness of Being (1984), won him international fame and was a successful English-language film. 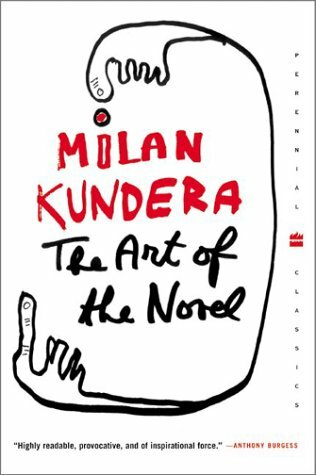 In this work Kundera moves toward more universal and philosophically tinged themes, thus transforming himself from a political dissident into a writer of international significance. Notes Inspired by "The Sleepwalkers"